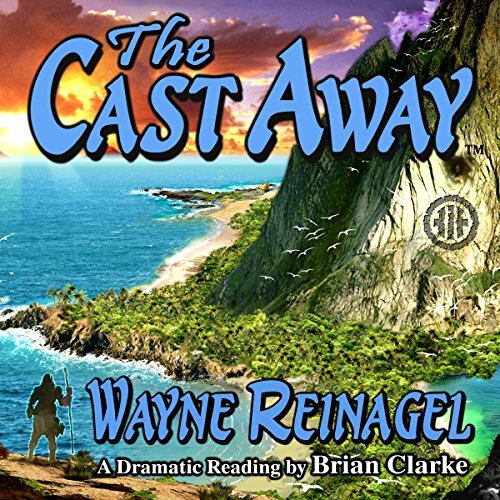 Showing results by narrator "Brian Clarke"
Philip and Margaret Waverton and their friend Roger Penderel are driving through the mountains of Wales when a torrential downpour washes away the road and forces them to seek shelter for the night. 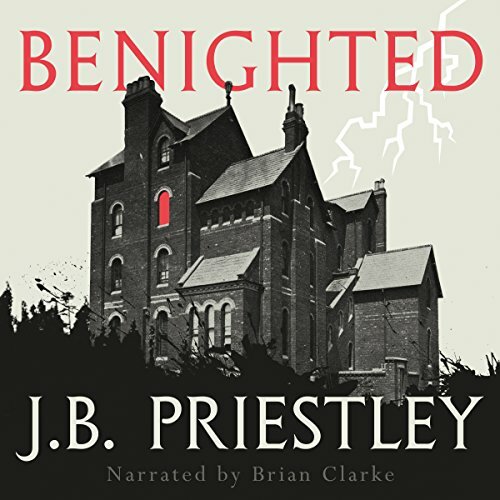 They take refuge in an ancient, crumbling mansion inhabited by the strange and sinister Femm family and their brutish servant Morgan. Determined to make the best of the circumstances, the benighted travelers drink, talk, and play games to pass the time while the storm rages outside. 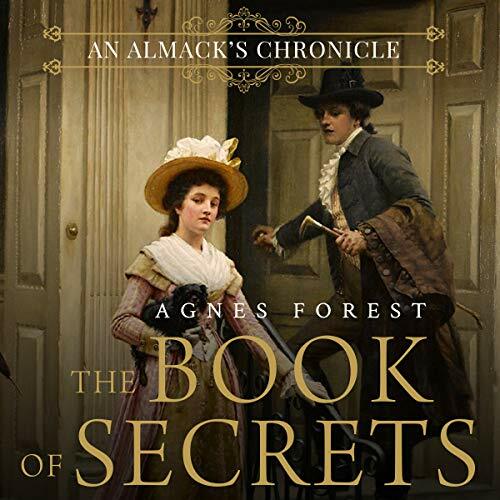 But as the night progresses and tensions rise, dangerous and unexpected secrets emerge. As the sole survivor of a doomed ship at sea, a young doctor becomes hopelessly marooned on an isolated tropical isle in the Indian Ocean. 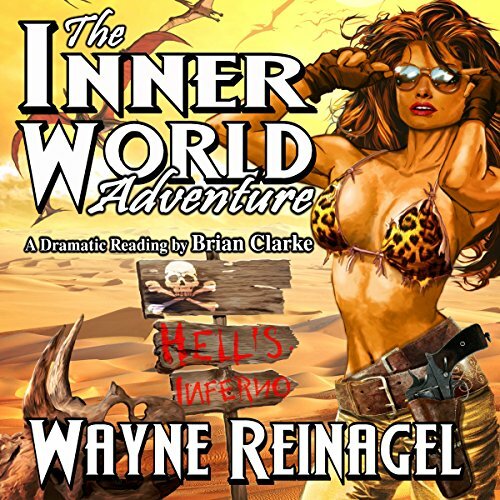 Struggling against starvation, cannibals, and solitude, he soon discovers that he is not truly alone on the island. After unwittingly releasing an ancient evil, the lone doctor is forced battle a hellish demon in order to save his very soul. Up from the center of the Earth, a desperate cry for help is sent, before abruptly being cut off. 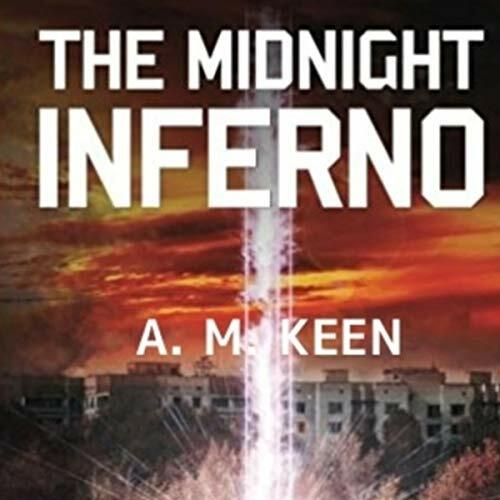 The broken message describes an ancient evil that has arisen in the southern Kingdom of Kaambýrkö, a virtually unstoppable wave of death and destruction that threatens to destroy everything in its path, including the mythical realm of Ilk Shäka. Mysteria, a small fishing island located just off the coast of Oregon, is covered in dense forests, and its isolation is exactly what award-winning author Cameron Drake is looking for. 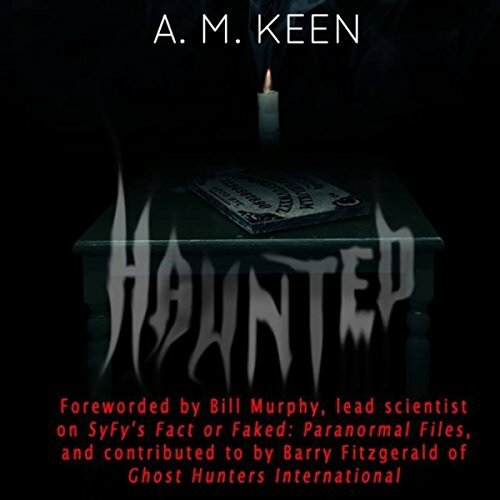 Cameron's arrival begins with a strange encounter on a deserted road and leads to a series of hauntings that force him to question his sanity and investigate its history. As the community around him slowly vanishes, it appears Mysteria is not everything it seems. Aided by his loyal pet, Akando, an Alaskan malamute, Cameron descends into the strange world of the paranormal. Naaygi found them waiting for her - as she somehow knew they would be - as the cage doors opened, their forward-facing eyes glinting the same hue as the lights in the sky and their dark, storm-colored bodies held absolutely still (even as another animal joined them and brought their number to four). She even knew somehow what they were, that they were a breed of carnosaur the "evolved" humans had called nanotyrannosaurs, the "Pygmy Tyrants", and that one of them, the one with the brand upon its tail, the leader, even had a name - Napoleon. 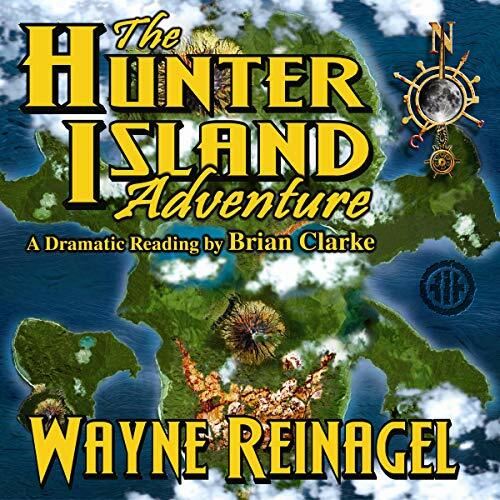 A fantastic nonstop adventure that occurs chronologically one year before the events of the best-selling Pulp Heroes: More Than Mortal, The Hunter Island Adventure is a wild tale that tells the story of what happens when four kidnapped women prove to be much more trouble than their captors expected. Blaze Hazelwood is a former "household name" actor searching for relevance in an entertainment environment that is remarkably different from what it was in his heyday. 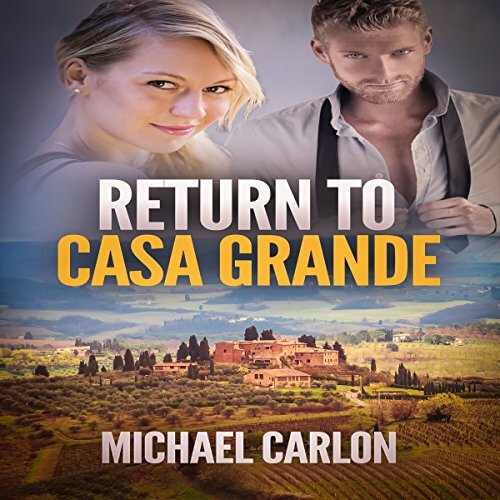 He was the breakout star of Casa Grande, a 1980s prime-time soap beloved by millions. Harvard-educated Allison Hart has a hit on her hands with Bling It On Featuring T-Bang - a "celebreality" show. When Blaze unknowingly appears on an episode of Bling It On, the US goes with Blaze Fever putting Blaze, Allison, and the former cast of Casa Grande on a collision course. Etruvia has known peace for 20 years. But this time of peace has brought corruption and greed. The nobility has taken control, and the memories of great victories of old have faded. Crime is rife, and the once proud people are little more than peasants. 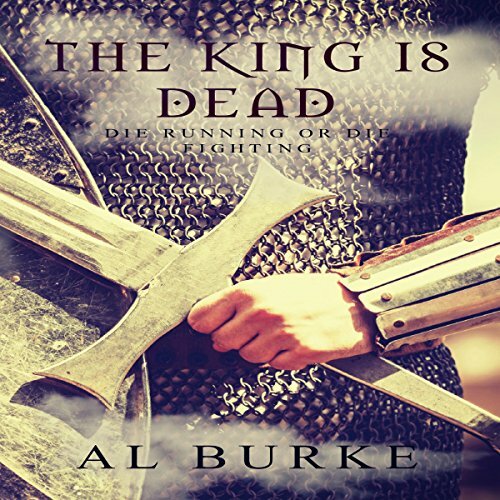 As a great evil rises in the desolate North, can a forgotten king and an embittered former war hero wake a nation from its stupor and build an army strong enough to give it a fighting chance? 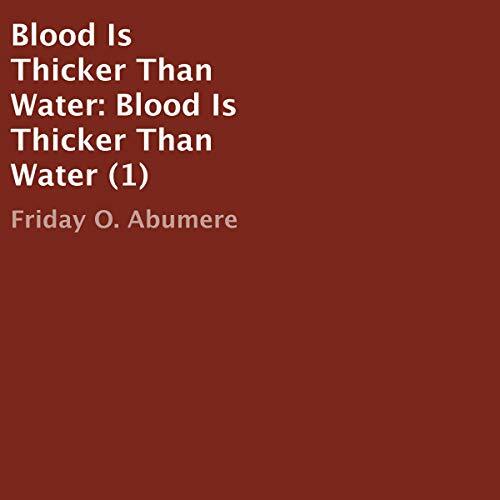 This audiobook titled, Blood Is Thicker Than Water, is a reflection of what people pass through in their daily life. The mysterious death of Mr. Osamudiamen and the resultant effect on his immediate family coupled with his wife’s madness and his children’s suffering is a reality that many are passing through right now. A couple moves into a high-rise residential block, only to find that the reason it is so perfect is because it hides a horrifying secret. A mysterious, yet terrifying, caretaker and a whole lot of horror that keeps residents in check, but who is in control of the horror, and what are the dirty secrets that need to be cleaned up?